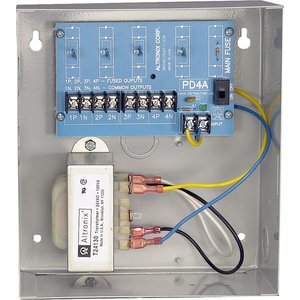 Power Supplies - ALTV244CB - Only $62.95! 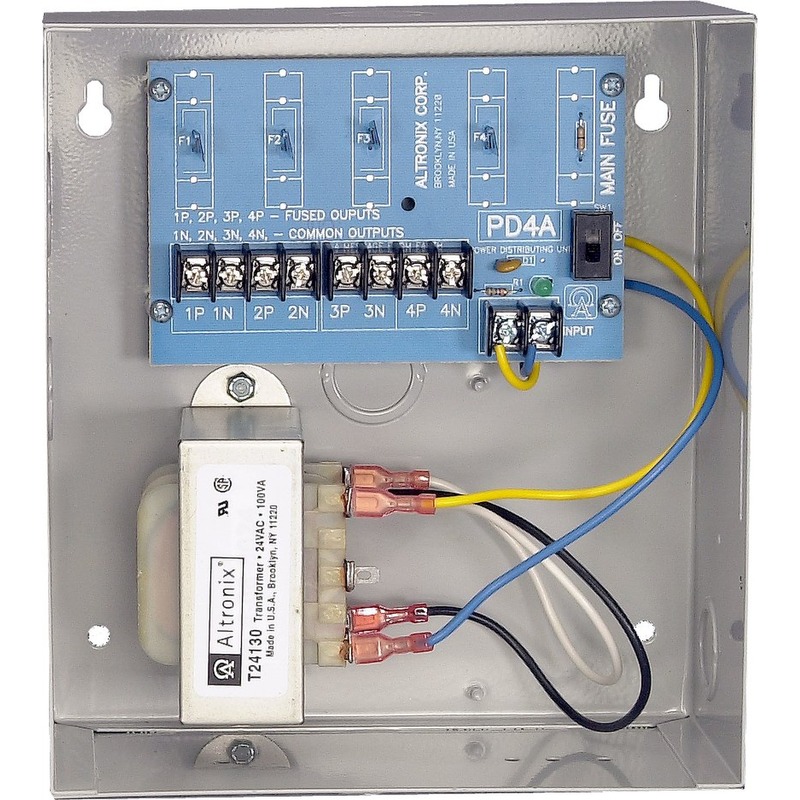 The Altronix ALTV244CB CCTV Power Supply is designed with four (4) individually circuit breaker protected outputs for powering CCTV Cameras and other video accessories. 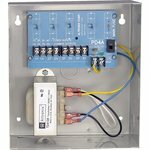 It will provide 24v AC distributed via four (4) circuit breaker protected outputs with a total of 4 amps continuous supply current.